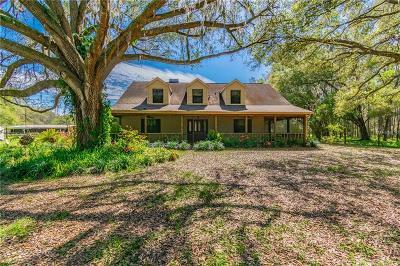 The Plant City real estate market is the perfect location for everyone from families looking for a more relaxed lifestyle to raise their children to busy commuters conducting business in Tampa and Brandon. 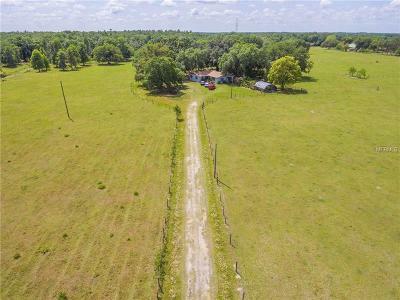 Known for its rural setting near major city centers, Plant City homes for sale offer options from estates on acreage, to lakefront living to new construction and more, all with immediate access to I-4. 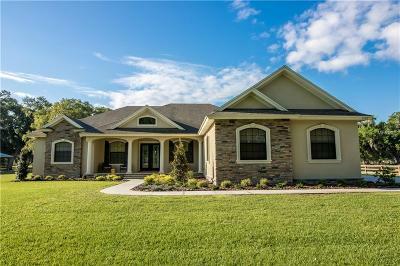 The rare combination of a relaxed, friendly lifestyle and great home values in a growing city, but still with easy access to Brandon and Tampa (plus Lakeland and Orlando), offers a truly unique opportunity for Plant City home buyers. 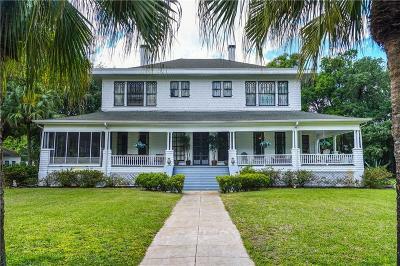 Plant City maintains its old Florida charm with strawberry fields (it’s home to the annual Strawberry Festival), lakes, old growth oak trees, an historic downtown district and more. 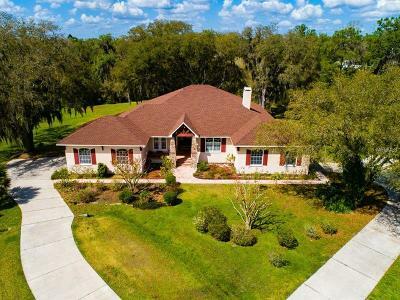 And with everything from estate homes on large lots to quaint bungalows, and from beautiful homes in family neighborhoods to convenient townhome living and open land available for sale, the Plant City real estate market offers something for every buyer. 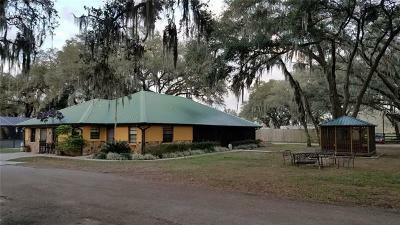 In fact, to see the outstanding home values plus variety of Plant City properties for sale on the market right now please click Here. 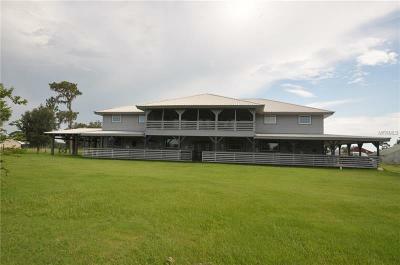 And who would be interested in buying your Plant City property? 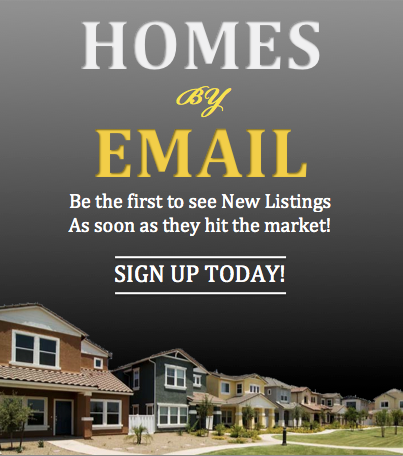 Buyers looking for a home-town feel but with shopping, schools and all conveniences nearby. 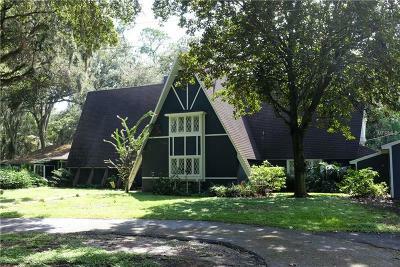 Buyers who want the small-town, friendly and relaxed lifestyle plus Plant City’s quaint, historic downtown area. 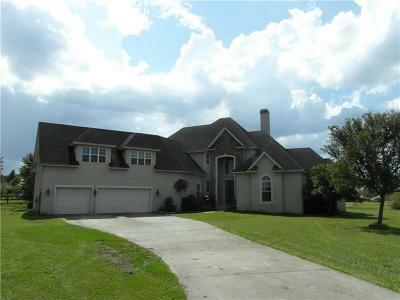 Buyers who want to a great quality of life just minutes from Tampa, Brandon and I-4. 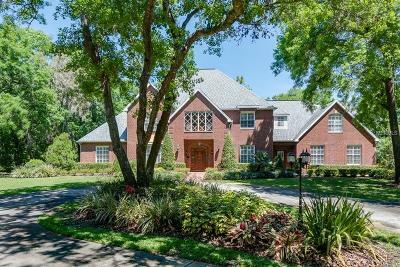 Potential buyers range from growing families to busy commuters to retirees and everyone in between. 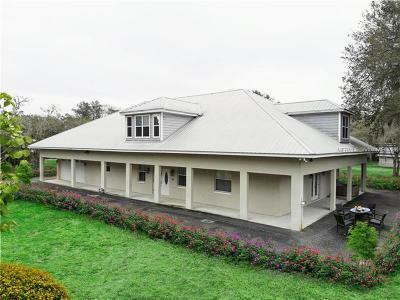 But how much is your Plant City house, condo or land actually worth in today’s real estate market? 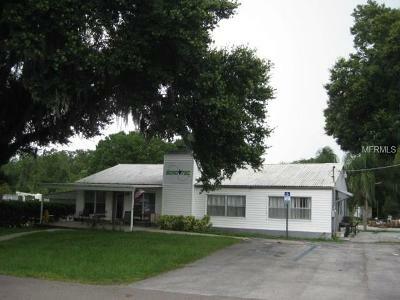 You can find out with our free market analysis of your Plant City property value by clicking Here. 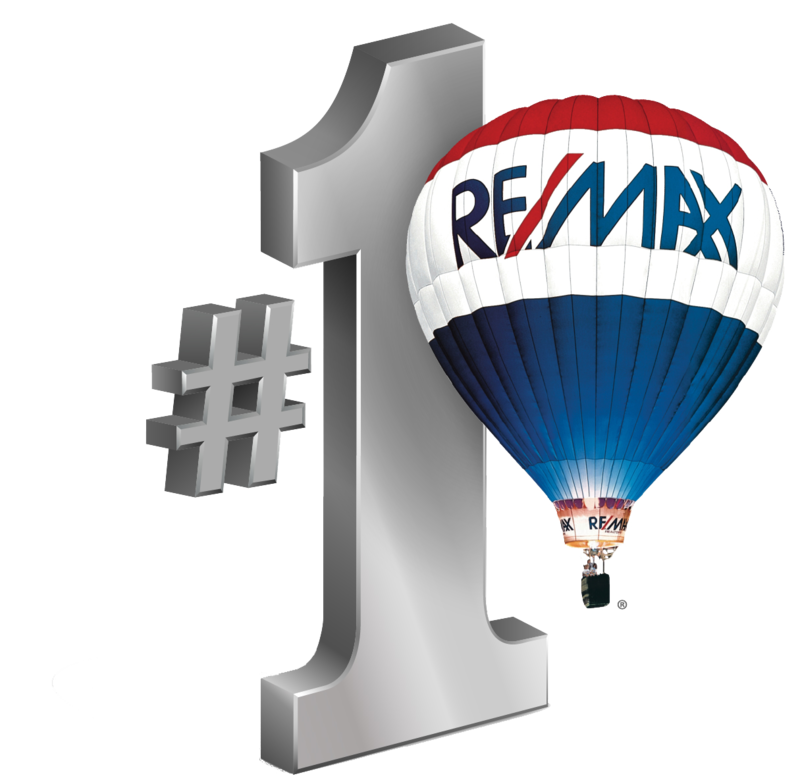 For more information on selling or buying Plant City real estate, experienced Realtor Sandy Ernst can be your guide to everything the area has to offer. 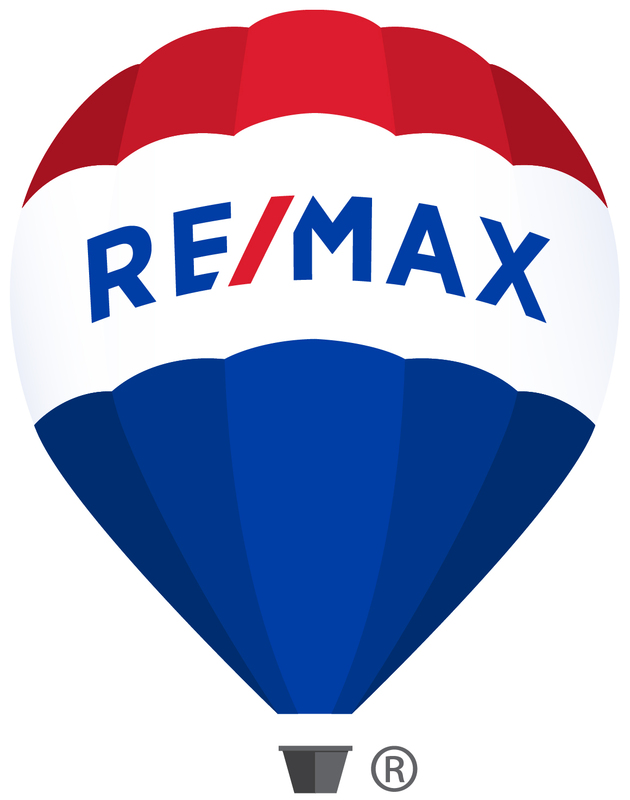 From assisting buyers in finding their Plant City dream home to helping sellers realize top dollar for their home for sale, Sandy is your Realtor.